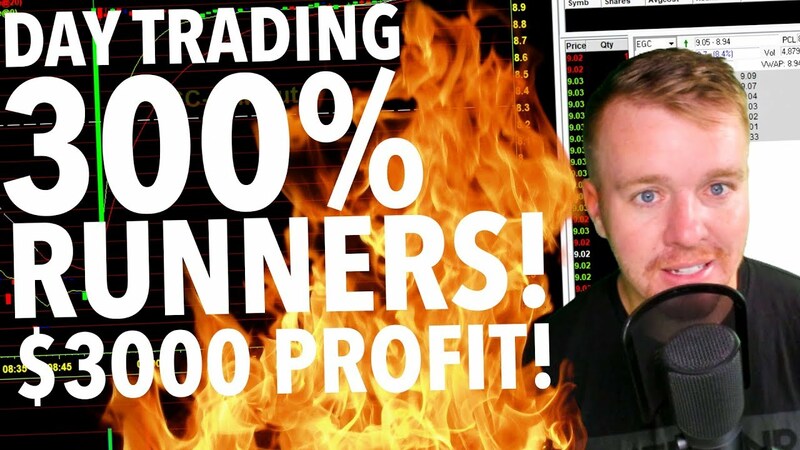 Day Trading in Real Time this morning and locking down over $3,000 in Profit. After missing out on $PTI Pre Market I told myself I wasn’t going to chase and I wasn’t going to FOMO into it. I was patiently waiting for an opportunity and saw $CCCL pop up on the scanner. I had confidence after seeing PTI and YECO moves that CCCL would get some sympathy buying and chasing. The Small Cap market is HOT right now! When the Market is hot its easy for these low float stocks to explode 200-300% in only minutes.